Thinking Outside the Box for Improvement? 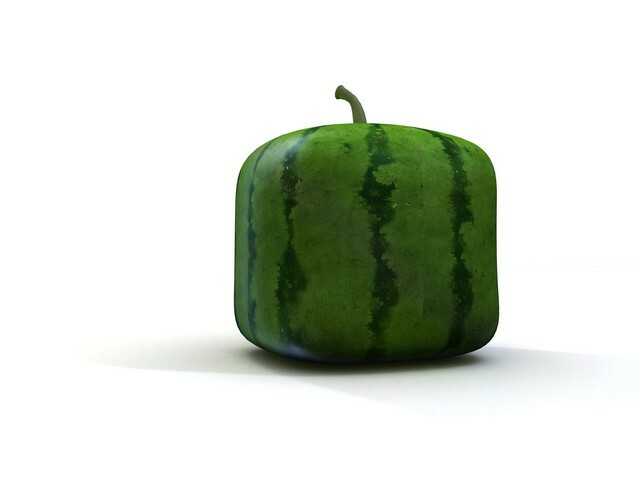 Square Watermelons are a thing. they are easier to cut. Understanding what your customers need and what they will pay for it can open up new variants of your existing products and services. Do you need to really think outside the box? Or is understanding your customer needs the real trick.